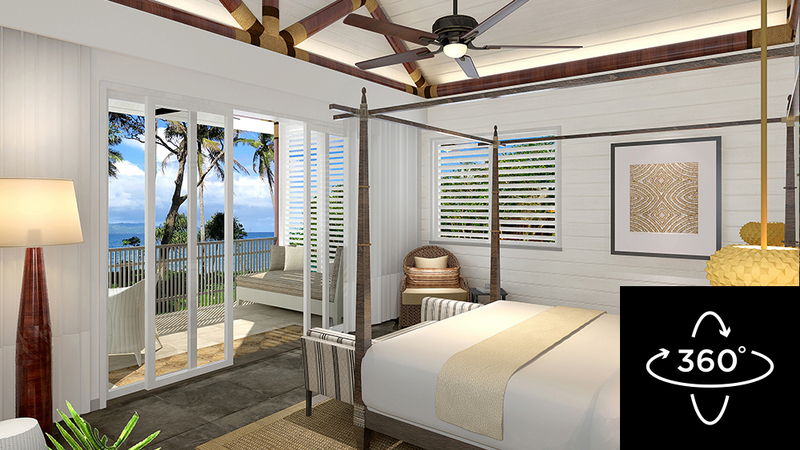 Located on a serene and sandy cove, steps down the beach from the Nanuku Auberge Resort clubhouse, each of these low maintenance luxury villas features exquisite landscaping, private outdoor living spaces, and inviting plunge pools. 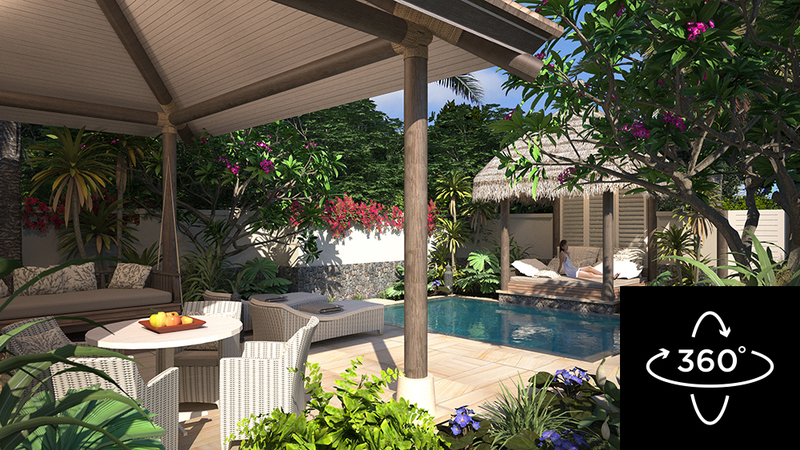 With Phase 2 almost sold out, we are delighted to introduce Villas in Phase 3 starting at $495,000 USD. These limited-time prices include a pre-construction discount and all furniture and fixtures. All villas are either beachfront or have direct beach access. Villas in Phase 3 are available in 1, 2, and 3BR options. Floor plans allow for lock-offs, giving owners the option to combine and separate bedroom units for rentals. The designs are historically inspired, but firmly 21st Century in feel. 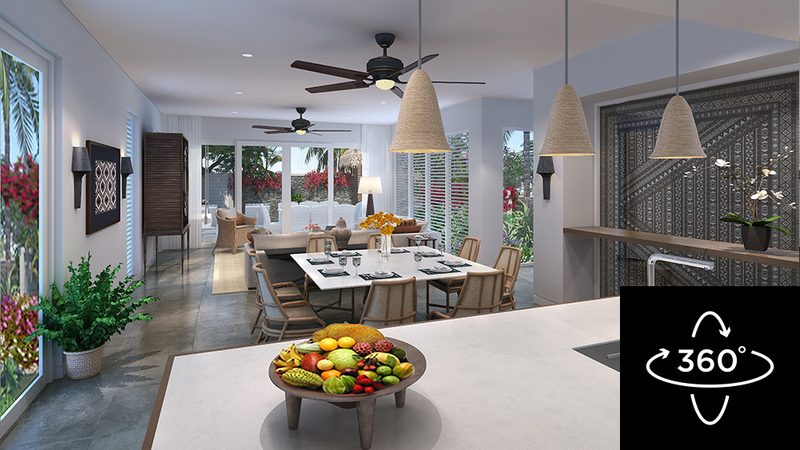 The contemporary indoor spaces at The Auberge Beach Villas combine clean lines, traditional craftsmanship, modern colours, and open layouts— making these villas well suited for the way you live now. 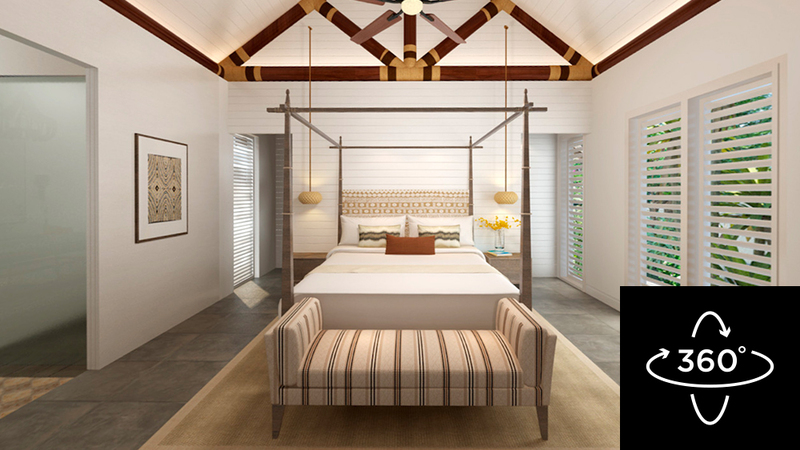 Grounds Kent Architects melded Fijian handiwork with colonial influences and modern construction and technology to create an architectural hybrid we call Tropical Modern. The mix of eras and influences feels as comfortable as it is fresh and contemporary. 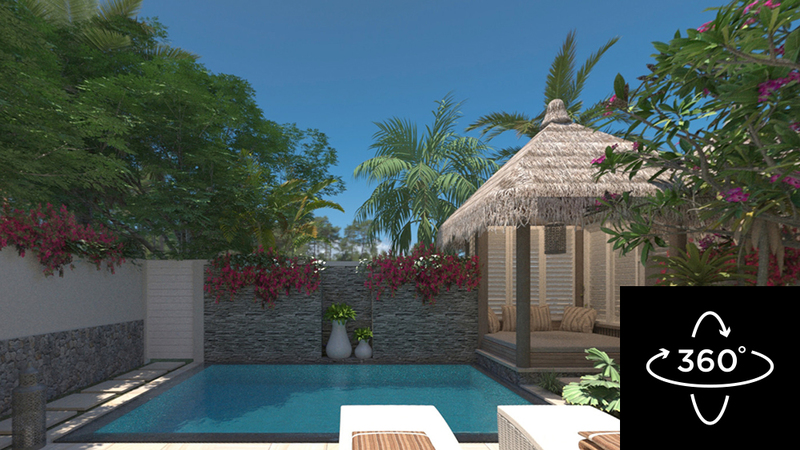 Ready to take a 360-degree tour of your new villa? 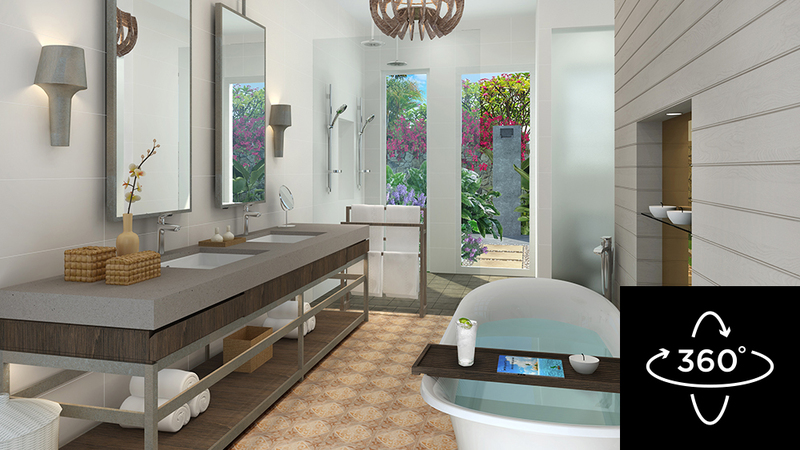 Our walk-through renderings give you a real feel for the inside from every angle – from living rooms and courtyards to bedrooms and baths. Come take a look around. You’ll feel right at home.